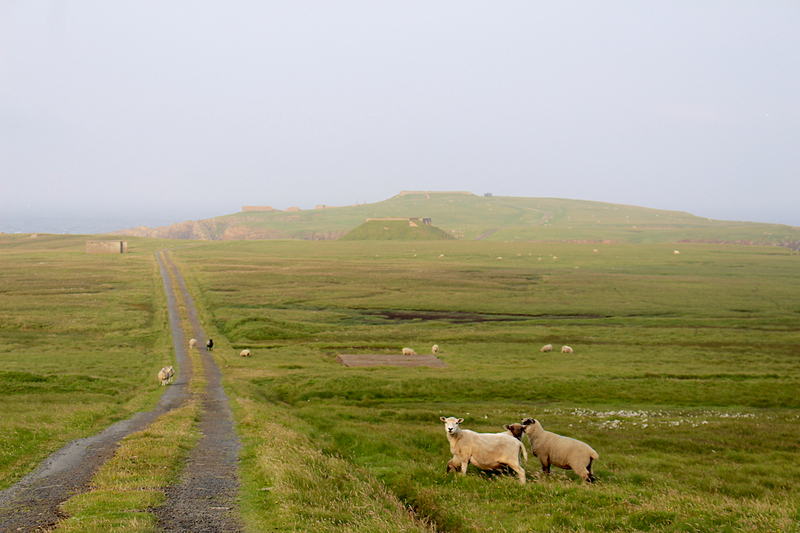 CAUTIOUSLY optimistic – that appears to be the feeling in Unst about plans to build a space centre on the island. As Shetland Space Centre’s proposals seem to be gathering pace, the people of Unst are now starting to mull over the fact that their island could become a national space hub as the UK makes inroads into the industry. A gentlemen’s agreement was recently signed between aerospace giant Lockheed Martin and Shetland Islands Council for a satellite tracking and communication centre, while hopes remain that Britain’s most northerly island will also become home to a vertical launch site for small satellites at Lamba Ness. But what about the 600 people of Unst who could be thrust into the middle of the space age? 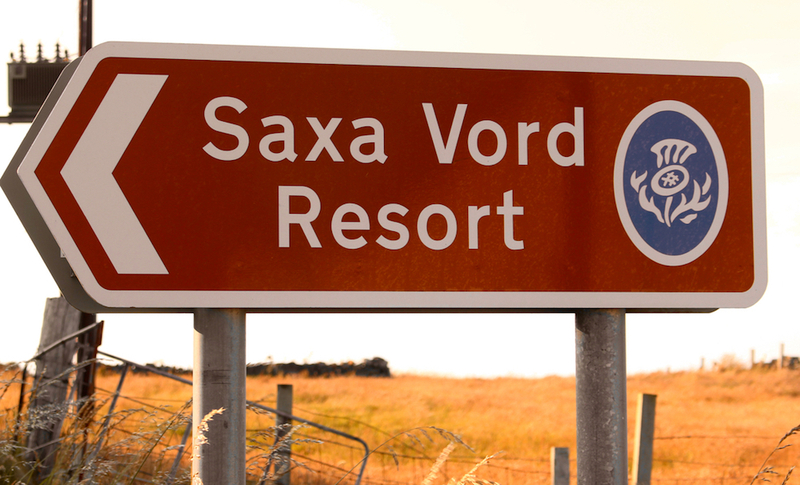 The island above all others is no stranger to influx of activity, with the RAF bringing hundreds of people north to its Saxa Vord base before it closed in 2006. Shetland Space Centre director Frank Strang – who also owns accommodation centre Saxa Vord Resort – believes each satellite launch would need 100 to 150 personnel, while hundreds more jobs could be created throughout Shetland as part of the supply chain. It is believed that a scheme like a community benefit fund could also come into play, similar to how Shetland has pocketed money from the oil industry setting up at Sullom Voe in the 1970s. Unst Community Council chairman Gordon Thomson said the group broadly supports the plans, which were first announced last year to a fair degree of initial scepticism as some pondered if April Fools’ Day had come early. But he said more public engagement is wanted on the island, with some having questions over issues like noise and the impact on the environment. 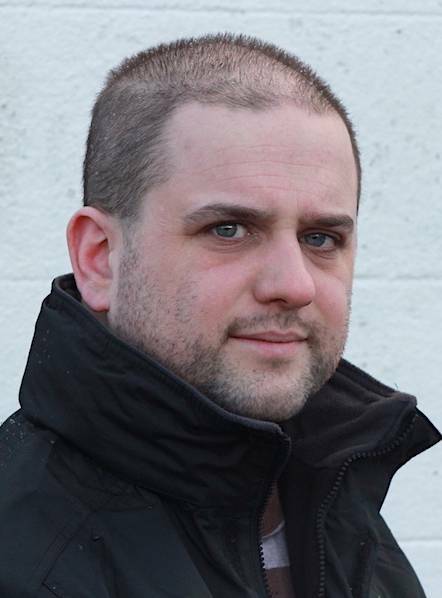 North Isles councillor Ryan Thomson, who originally hails from Unst, said he had also heard some concerns from residents – but he feels the “vast majority” of locals are behind the plans. He added that he remains in talks with Strang about arranging a public meeting for the near future. Pat Burns, who runs the Final Checkout shop in Baltasound, said her thoughts on the project were “all positive”. “If the correct studies are done to prove there will be little impact on the environment and wildlife then I see no reason why this exciting project can’t go ahead,” she added. “We live on a very fragile island with little or no skilled jobs available for our young folk. The space centre will open up employment opportunities and local and Shetland business should reap the benefits which is surely a positive thing. The proposed site at Lamba Ness, north of Haroldswick and not too far from Saxa Vord, is barren, with the piece of land jutting out imposingly into the sea towards the east. Discarded stone buildings and structures from where the RAF used to have an old radar station are relics from the World War II era, while sheep graze contently, unknowing about what might be about to come. Local craft business owner and committee member for popular summer festival UnstFest Cheryl Jamieson, meanwhile, said the idea that the project could fast-track the introduction of fibre broadband in the North Isles, and potentially improve transport links, is a huge positive. But she questioned if the plans could have a negative effect on Unst’s other employers if local people decide to jump ship and work for the space centre. “On the whole I think it would be a positive thing for Unst, but as with any big changes there could be a downside,” Jamieson said. “A positive for me would be the opportunity to get fibre optic broadband. That’s massive for Unst. If it led to an improved ferry service or even fixed links that could only be good. “More job opportunities for islanders and folk moving into Unst would be brilliant, although there aren’t many unemployed people in Unst really, so it might have a knock-on effect on other industries such as social care and aquaculture if it takes away some of their workforce. Jamieson also echoed calls for a public meeting to be held soon. “Now that we’re hearing of the various agreements being signed I think the community needs to have a chance to ask questions,” she said.